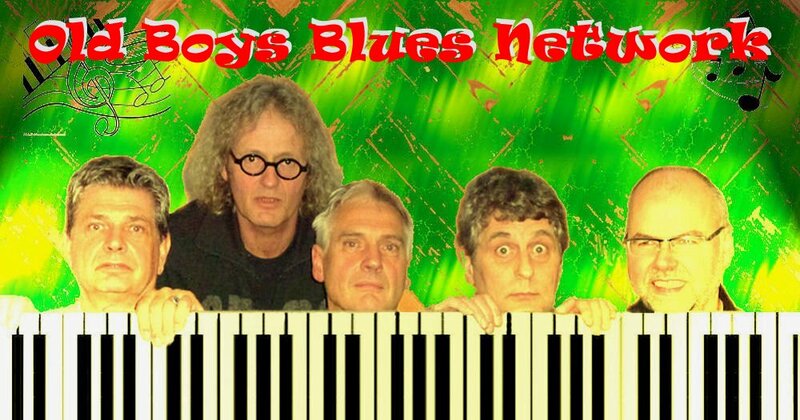 Chivy And The blueZicians(Nl.) – 20.00 uur. Sugar Boy and the Sinners(Nl.) – 21.45 uur. Bradley Circus(Nl.) – 22.40 uur. 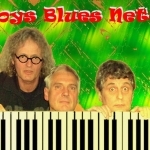 Old Boys Blues Network(Nl.) – 4 stages.